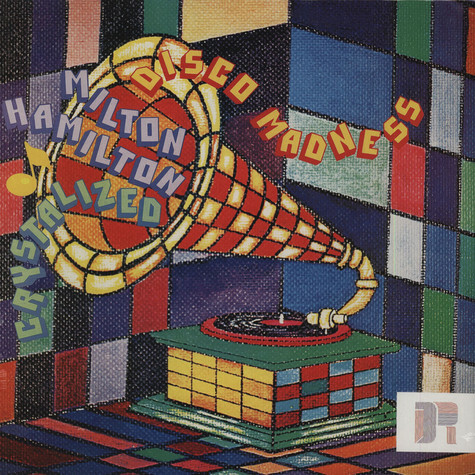 Limited vinyl reissue for highly sought-after 1976 LP ‘Disco Madness’ from Milton Hamilton Crystalized. 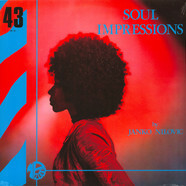 Released on tiny NYC label Disko-Mania, this exquisitely-crafted slice of jazz-funk infused disco heaven from elusive music teacher-turned-pianist Mr Hamilton is sheer perfection from start to finish successfully incorporating a number of styles from lush soulful ballads such as ‘I Really Got A Thing For You’ and ‘Our Love, through the hi-octane funk of Mahogany to cool syncopated jazz-funk bubblers like ‘Crystalized’ and ‘So Beautiful’ and the afro-funk styled cover ‘Poinciana’ with its dazzling interplay of jazzy organ and guitar. 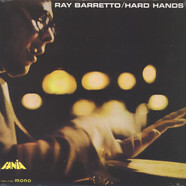 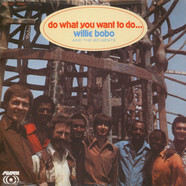 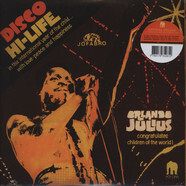 As you would expect from an LP engineered by revered disco supremo Bob Blank, the album spawned a number of club hits including the classic ‘Love Supreme’, a lilting sweeping disco extravaganza of intricate keys, grooving percussion and punchy brass gilded with the classiest of vocals which rocked the whole of New York from Studio 54 to the Funhouse and of course the underground masterpiece ‘We Have All The Time’, a big play for discerning Disco DJs such as Dimitri From Paris and Danny Krivit with its superb breezy feel and sweetest of vocals. 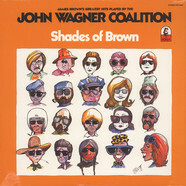 An amazing album - don’t miss! 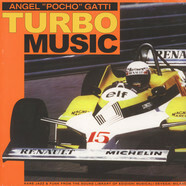 Bappi Lahiri - Come Closer Feat. 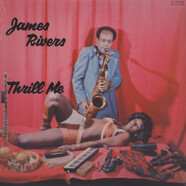 Salma Agha / Jimmi Jimmi Jimmi Aaya Feat. 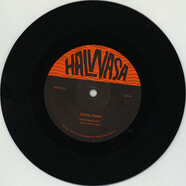 Parvati Khan 7"
Sticky Jones Gang / Sailor - Tunisian Ride / Down By The Docks 12"